News this week that Cavs’ coach Tyronn Lue is stepping away from the team to deal with health issues hit close to home for the Indians. WKSU commentator Terry Pluto, who is in Goodyear, Ariz., this week for Spring Training, says Tribe manager Terry Francona talked about how the job takes its toll, physically and mentally. 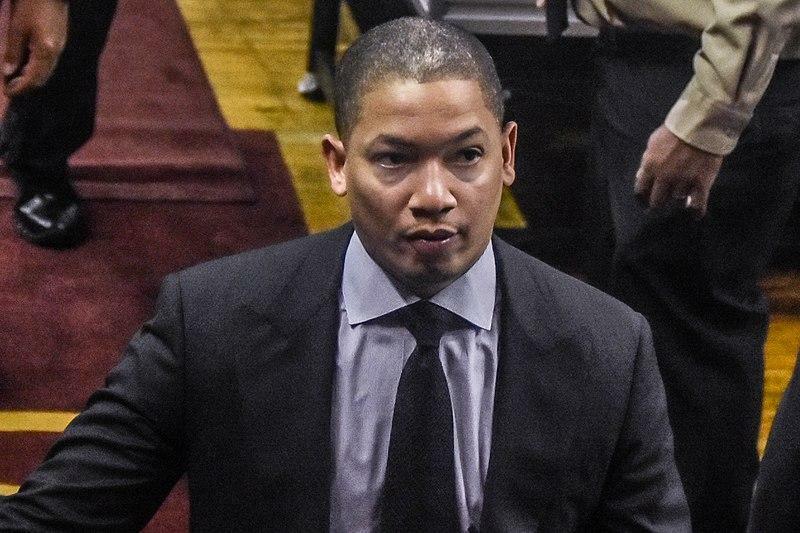 Pluto says it appears Lue had been struggling with his health for a while.